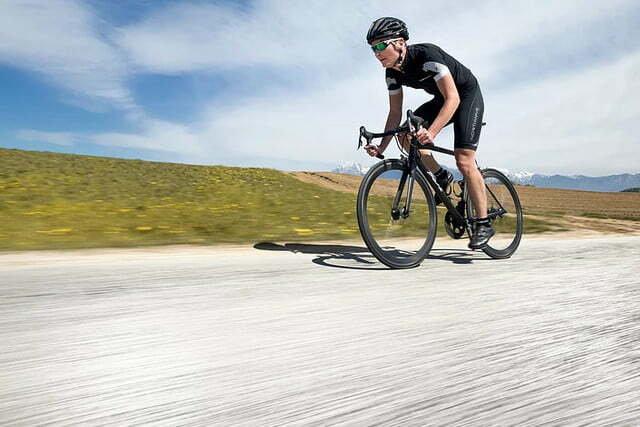 For a competitive cyclist, carbon fiber is an important way to shed some unnecessary weight in a bike’s frame. However, this benefit comes at the cost of durability. 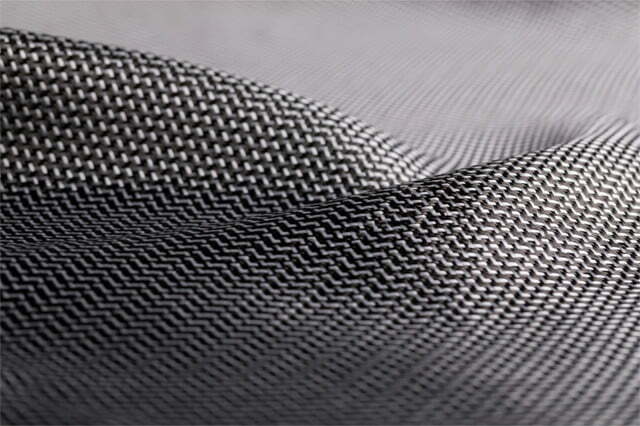 While aluminum and other metals dent or bend from a heavy impact, carbon fiber is more likely to crack or shatter. 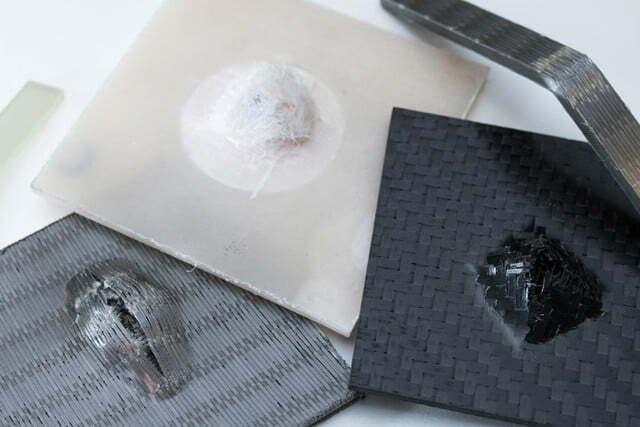 Some new composite materials are looking to combine the best of both. Solutions in the past have included stronger fibers or patches in areas prone to damage, but these tend to add weight to structures that are otherwise hyper-efficient. Hybrid composites instead blend materials together within the same ply, granting the hybrid properties of both without much impact on the total weight. The materials also reduce weight and gain vibration dampening properties. Innega is very similar, but the microstructure of the fibers also adds some ability to lessen the damage. Microvoids in the structure may allow the energy to dissipate more evenly. 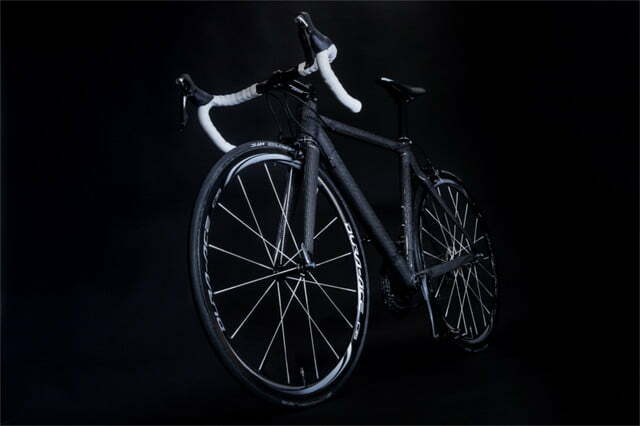 A more interesting approach is a carbon and steel fiber hybrid from Rein4ced. Unlike the flexible plastic fibers, this Belgian material doesn’t sacrifice as much stiffness. The blend won’t require as much reinforcement to retain the desired rigidity. In fact, the company expects “zero weight gain” for frames, forks, and other components. Keep in mind, none of these hybrid composites will eliminate the problem completely. A large impact will still break the carbon fibers themselves. What is different is that now the surrounding support structure will prevent the catastrophic failures that lead to injured cyclists. This means that there is a much great chance that the frame won’t separate into multiple pieces. It might even withstand an impact for the whole ride home. These hybrid materials aren’t far off, either. Innegra is already been used in some bicycle products. It can be found in PRO’s Vibe Aero drop handlebar or in Berk Composite’s custom road frames. Dyneema is also being tested in a number of frames and components to be released next year. 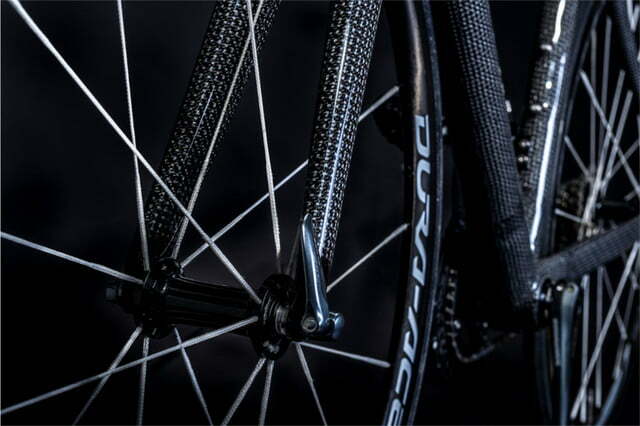 Hybrid composites are here to make lightweight bicycles safer than ever. By preventing the bike from experiencing catastrophic failure, the chances are greater of a rider walking away from a crash unscathed.